IGN had Arthur Parsons on during their IGN Live at SDCC 2016 stream, and he brought along a special treat. Check out the video below for some new gameplay of Sonic, Gizmo, Stripe, and more! 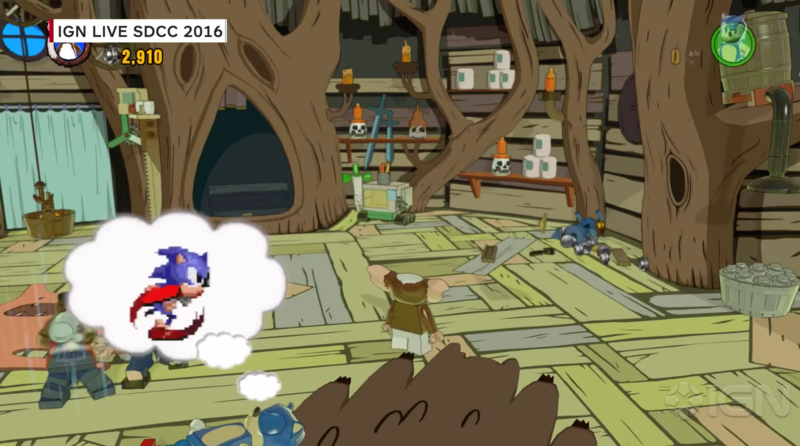 Wave 6 of LEGO Dimensions launches on September 27th, Wave 7 launches on November 18th.